CROS NT launched its Corporate Social Responsibility department in 2016 with a goal of contributing to the communities in countries where it operates, as well as to inspire others in the sector to donate their resources to others in need. Over the years, CROS NT has supported both local and nationally-known organizations. Follow our Community page to see our work and how you can get involved. Approximately two-thirds of our employees are women, and therefore we support the professional growth of our employees in the healthcare sector where we make significant contributions to clinical trials and drug and device development. We are a corporate partner of HBA because we are looking to provide networking and leadership training opportunities to our female employees and visibility to their contributions and achievements. CROS NT and its sister companies partake in local initiatives in order to make a positive impact in communities where our branch offices are located. 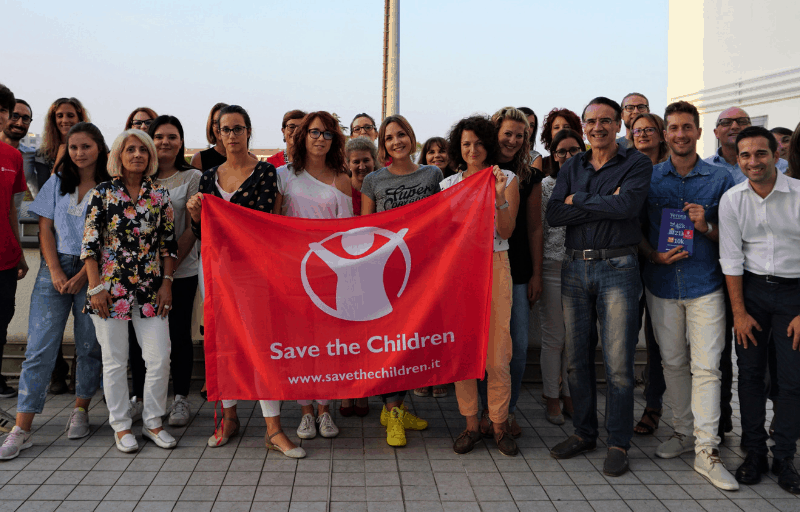 For 2019, our employees voted to support the local chapters of Save the Children. Our local initiatives provide vaccines, medical supplies and other healthcare benefits to those children most in need.